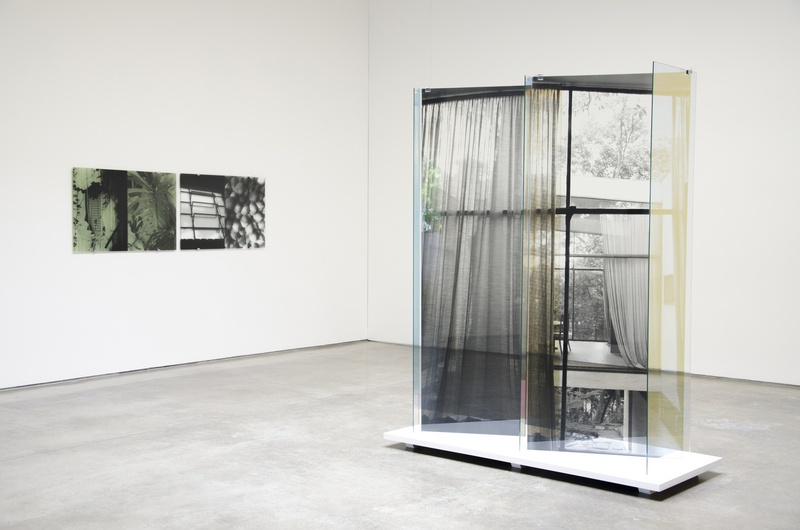 Berlin-based Veronika Kellndorfer will be exhibiting Tropical Modernism: Lina Bo Bardi at the Christopher Grimes Gallery in Santa Monica through September 2 of this year. 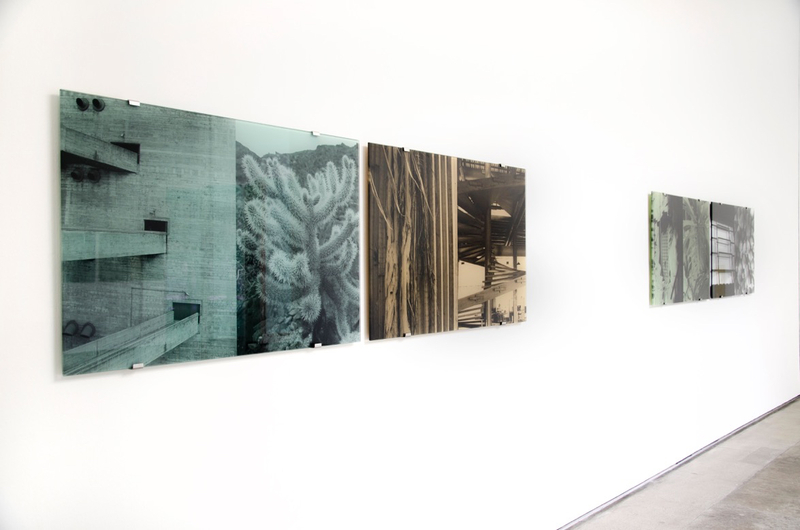 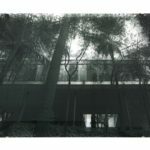 Showcasing Italian-born Brazilian architect Lina Bo Bardi‘s SESC Pompéia in São Paulo, Kellndorfer’s duotone works examine the dialogue between Bardi’s Brutalist style and the vegetal context of her buildings. 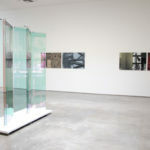 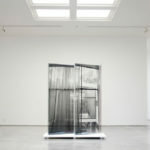 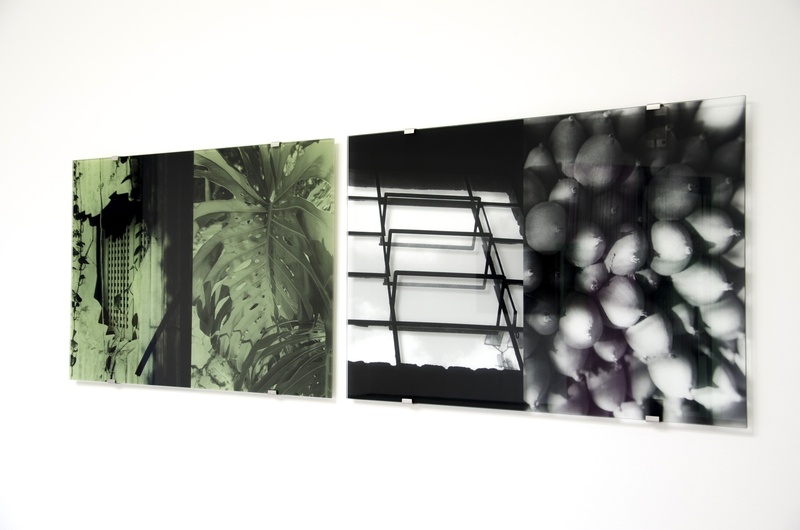 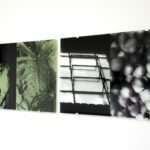 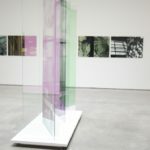 Using a process she honed in the 1990s, Kellndorfer silk-screens photographic images to highly reflective glass panels to merge hues and blur the distinction between image and form. 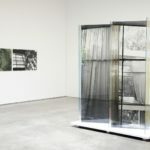 Here, the translucency of her work lends itself to the modernist style of Bo Bardi’s work while contrasting to the more sinister tones applied to the images. 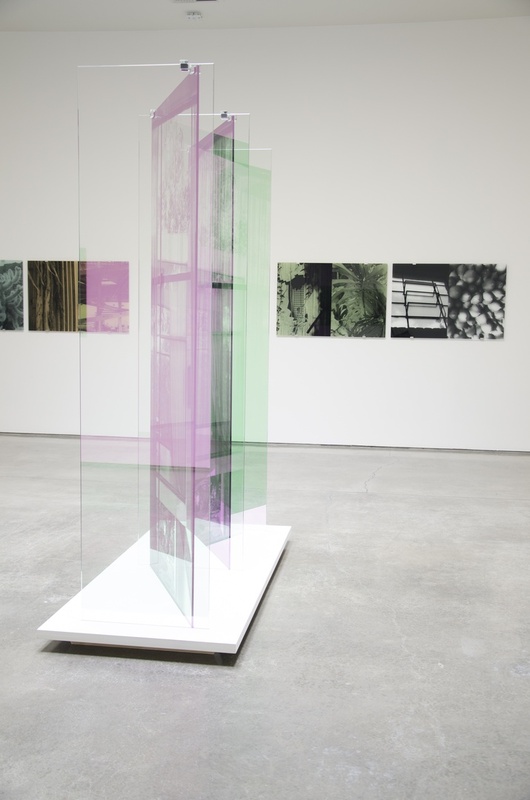 Further juxtaposition can also be also found in the arrangement of Kellndorfor’s work. 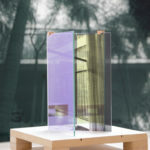 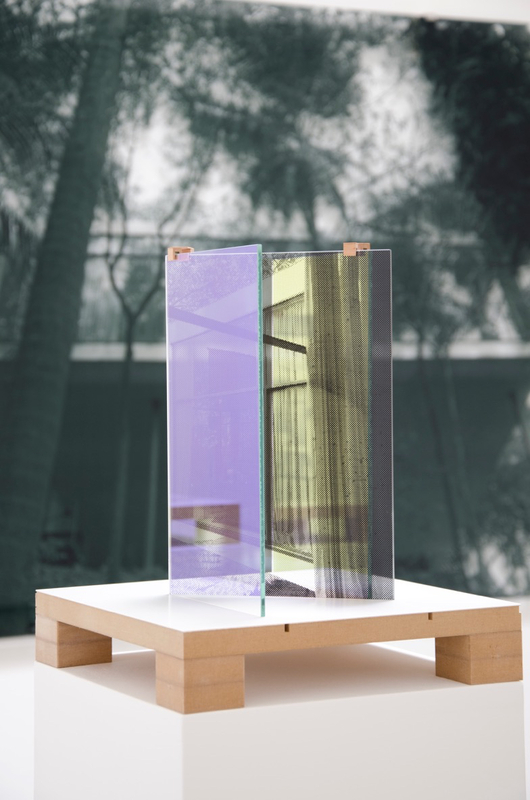 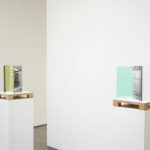 Placing natural against the Brutal(ist), Bo Bardi’s laconic detail work is amplified through this medium yet distorted when used in conjunction with the glass. 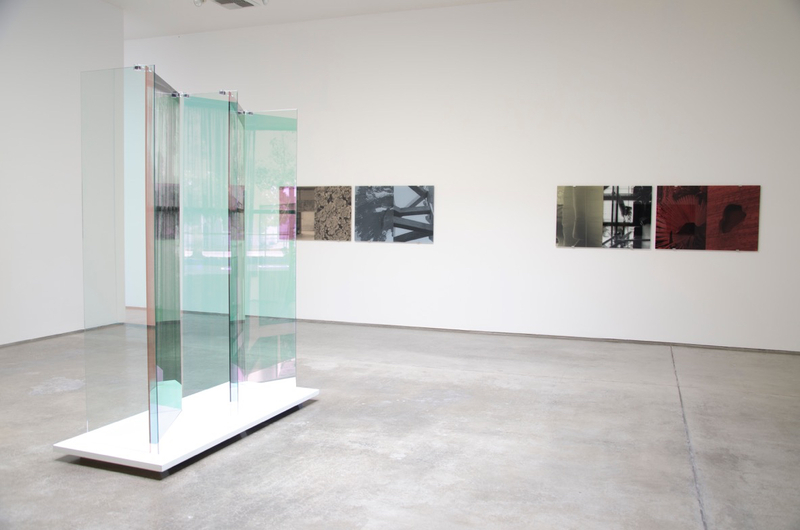 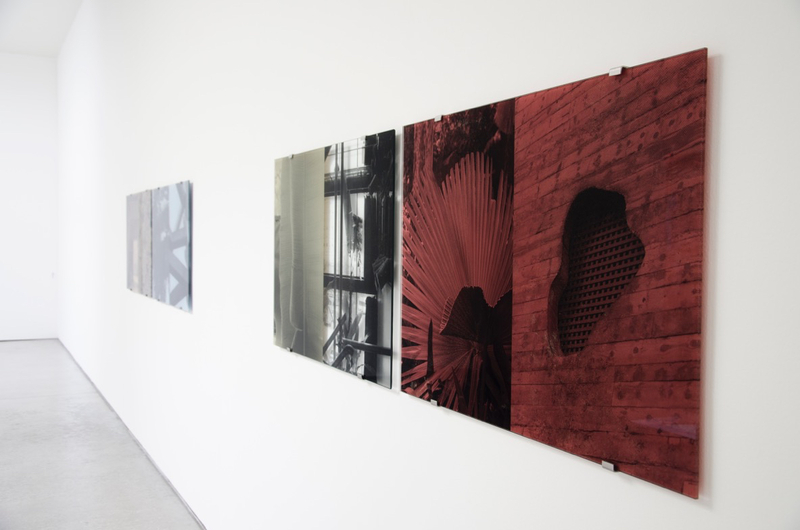 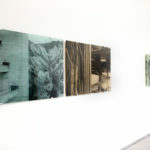 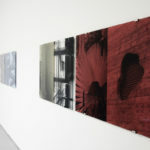 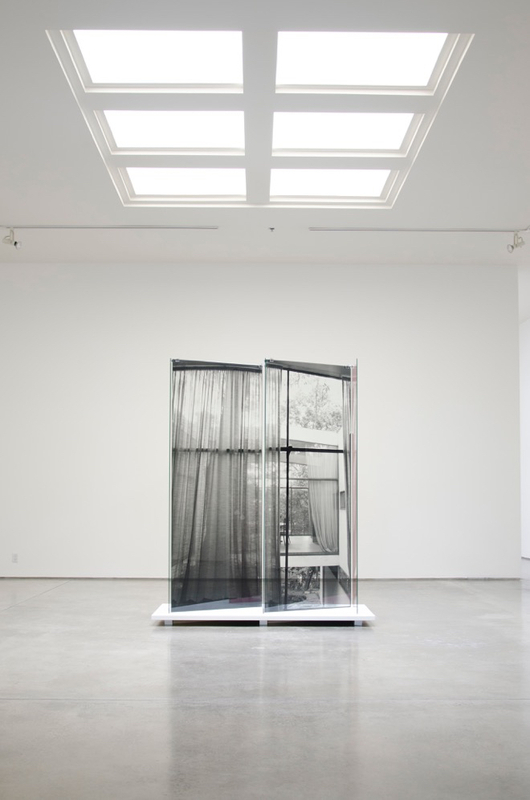 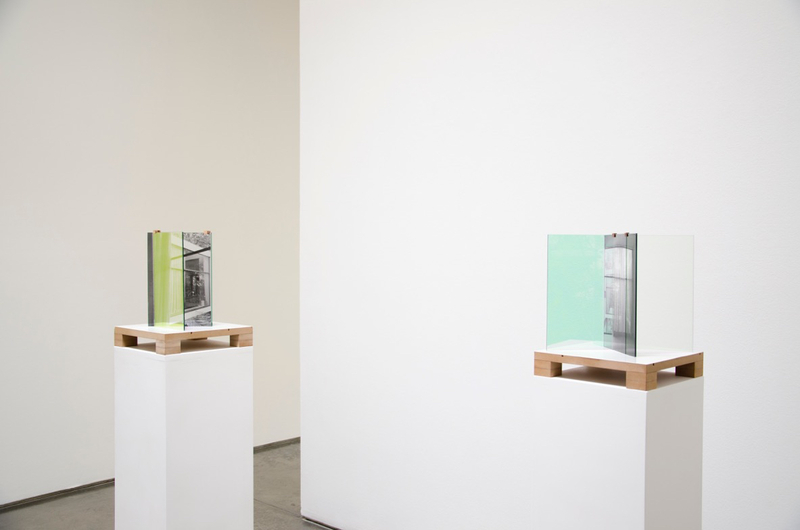 The exhibition also builds on Kellndorfer’s solo exhibition last year which was held at the Casa de Vidro in São Paulo, a former residency of Bo Bardi. 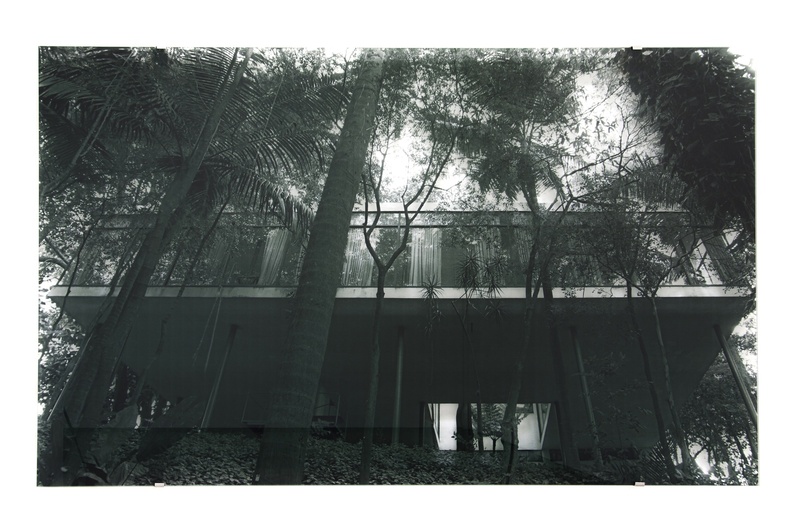 During this period, Kellndorfer was exposed to further realms of Brazilian modernism in the form of Oscar Niemeyer and the gardening work of Roberto Burle Marx who’s work is currently on display at the Jewish Musuem.